The new season is less than six weeks away, and we are already making travel plans for Argyle’s first few matches of the campaign. 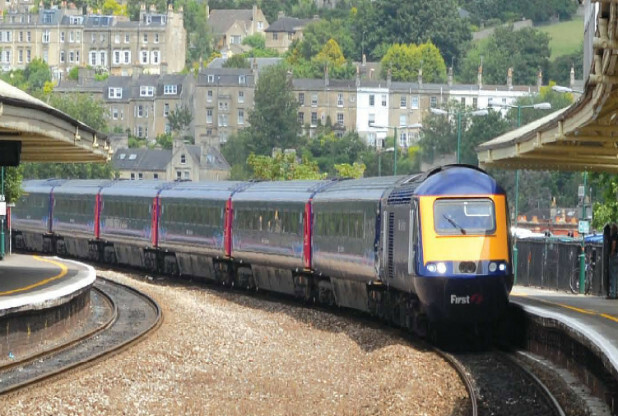 For all Saturday home games, we will depart London Paddington at 1000 and arrive into Plymouth at 1313. 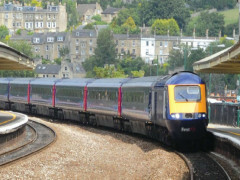 The journey back departs Plymouth at 1754 and arrives at London Paddington at 2130. The price depends on how much notice you give us, so please check your diaries and get in touch soon! The nearest station to the ground is Norbiton. We aren’t running for an official trip for this, but trains to and from London Waterloo depart every 10 minutes or so. This is in the travel card zone so we recommend you use your Oyster card or contactless payment card to ensure the cheapest fare. All trains stop at Clapham Junction. Day return with a Network Card is £17.80. Cheaper deals available on request. If you want to travel, please let us know by Saturday 15 August. Day return with a Network Card is £12.60.